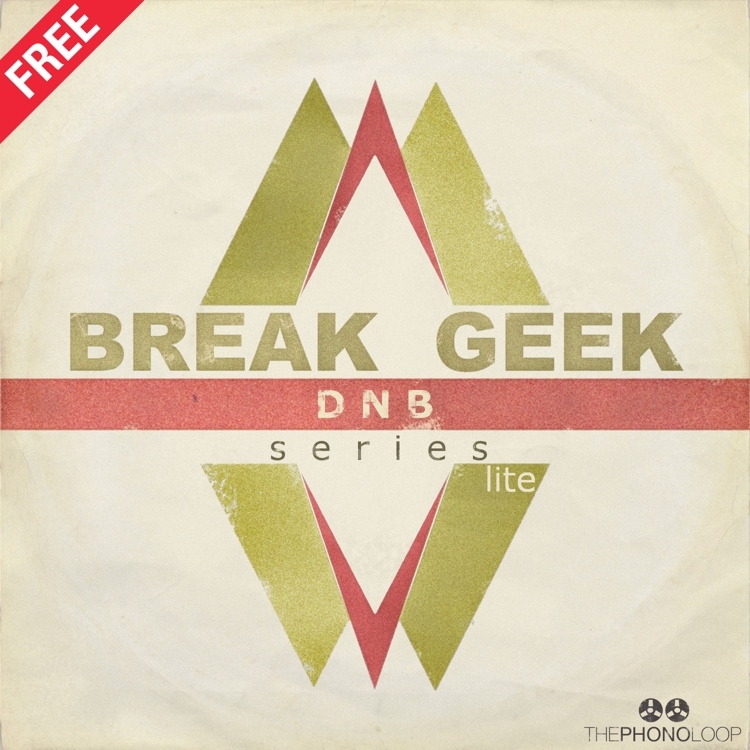 Break Geek DNB Lite by THEPHONOLOOP is Soundware (e.g. samples or presets that load into other products). Break Geek DNB is our first product in a new series of drum & percussion loops (+ one shots) inspired by vintage drum breaks. This one is aimed for Drum'n'Bass producers but there's a lot of material which you could easily incorporate into other music genres. Especially if you prefer to chop samples instead of using them as a whole loops. It's obvious that our loops weren't created in the 60s or 70s like most of the classic breaks but our stuff has one main advantage over those gems from the past: it's all new, original and never heard before material, which is easy to work with because it was created with music producer's needs in mind. A lot of attention went into sound design part of this project to make it sound as real as possible. It's also important to mention that you won't find here any over-saturated or flat, over-compressed sounds - there's plenty of headroom left for additional sound design. 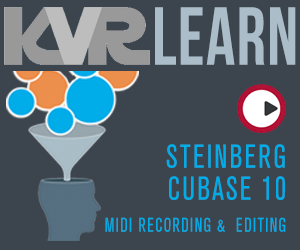 The library contains 80 drum loops divided into 10 folders. Every folder contains 4 loop variations (patterns), further divided into 'Mix' and 'No Kick' version of the drum loop. Additionally Break Geek DNB series contains percussion loops which are divided into two folders: 'Individual' (bongos loops, congas loops, shaker loops, tamb loops & udu loops) and 'Mixed'. If your DAW of choice is supporting ACID and / or Apple Loops files (like most modern DAW's do) then all those loops will automatically sync to the tempo of your session. You'll also find here 90 one shot samples divided into 6 categories: kick, snare, hihat, perc, shaker & crash. There's a free version of this sample pack available (Break Geek DNB Lite) which contains 10% of the full version, so feel free to download it and check for yourself if it's a product for you. BPM range: 85 - 160.
all original, never heard before material.